It’s time to leave the road and take the trails, trail towards relieving oneself with the utmost beauty of Kunti betta and see yet another living which is one of its kind on earth. Though leaving road is not that easy here’s just a small route to enter the trails, A 130 km drive on the Mysore road towards Mandya and then a right turn, past sugar cane plantations with the characteristic smell of jaggery plants, will take you to Pandavapura. The Pandavas are said to have ended their 14-year long exile here, hence the name Pandavapura. With its steep rock faces and a stone pillar on its summit, Kunti Betta (950 mts) is hard not to notice from here. A short drive from Pandavapura to the temple at the base, and then a stair climb and you are on the trail to Kunti Betta. 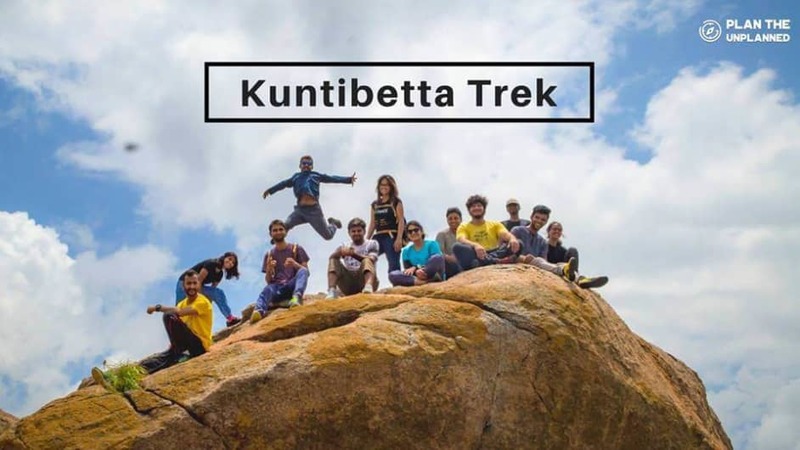 With its challenging yet interesting trails, naturally sheltered summit and close proximity to the Thonnur lake (you can trek down to the lake for a dip), Kunti Betta is an excellent trek for both the absolute novice* hoping to take up serious trekking, as well as for the seasoned trekker wanting to do a more laid back trek over the weekend. Consumption of alcohol, intoxicants, and smoking would not be tolerated during the entire course of the journey. Kindly co-operate with us to make the experience more fun. Put Litter in its place, do not trash the mother earth. Plan The Unplanned shall not be responsible for any of your belongings, valuables, jewelry etc. Kindly do take care. In the case of traffic delays or breakdowns expect a few delay in reaching the destination. Fabindia – House No. 54, 17th Main Road, Opp. Madivala Masjid, Koramangala 2nd Block, Sidharata Colony, Santhosapuram, Koramangala 2nd Block, Koramangala, Bengaluru, Karnataka. We request you to kindly carry the following. It’s better to be prepared rather than not prepared. 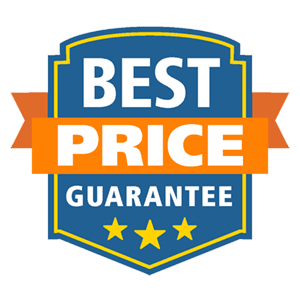 Special Details: Pick up starts at 6:00 AM.